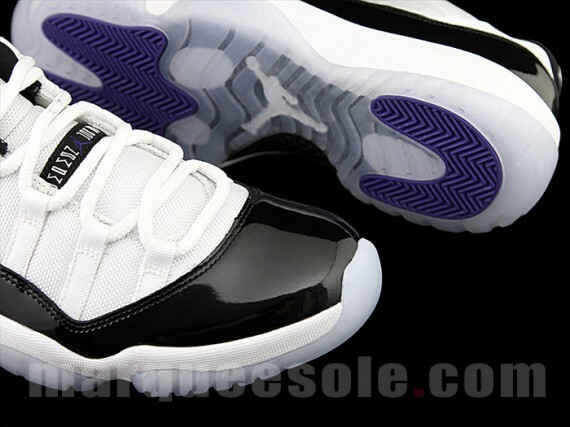 The Air Jordan 11 Low “Concord” Release Date is set for May 3rd, 2014. 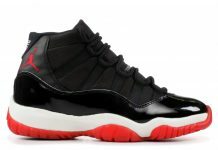 Anyone who remembers Michael Jordan stunting at the 1996′ Bulls Ring Ceremony at Grant Park, will recall the Air Jordan 11 Low “Concord” and come May 3rd, these bad boys will be available for Jordan Heads who remember that moment. 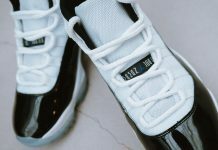 The Air Jordan 11 Low “Concord” sports a sole icier than ever including the signature black patent. Let us know if this is a cop or drop for you.